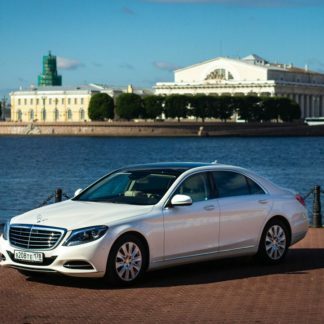 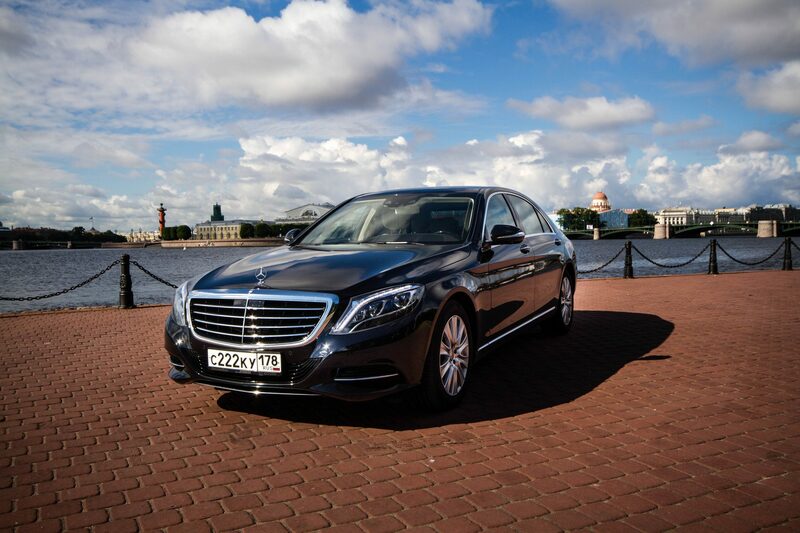 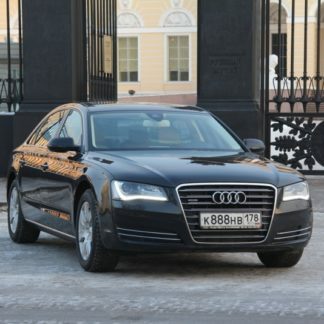 For many, traveling in a Mercedes 221 in St. Petersburg, as in other cities, is a matter of prestige. 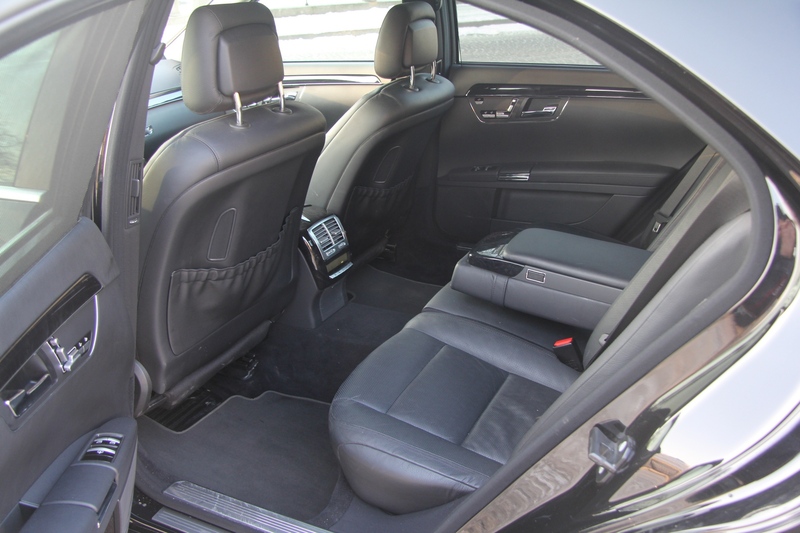 This car belongs to the premium segment, and it has the highest level of comfort, presentable appearance and luxurious interior. 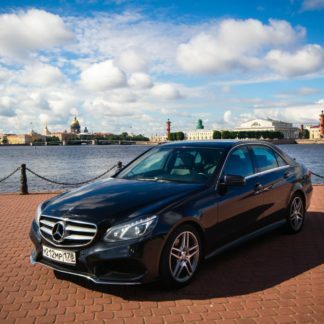 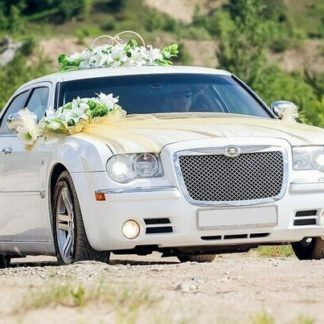 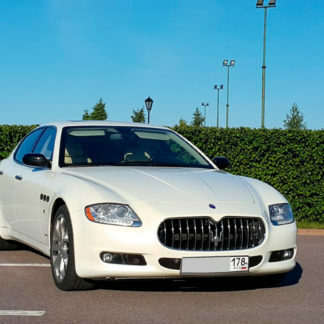 The Mercedes is a comfortable car and perfect for all settings both personal and business.Ordering such a car means creating an impression of success, confirming your status in the eyes of others and emphasizing good taste. 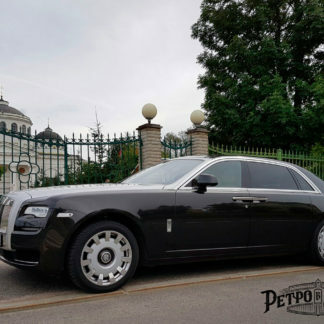 From this it is easy to draw conclusions that every line and every element of the body creates a sense of respectability, strength and confidence. 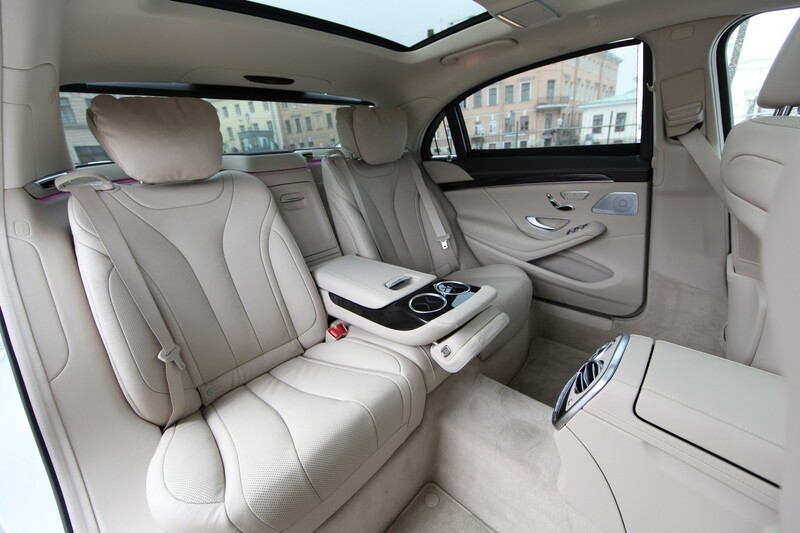 At the same time, blown surfaces with elegant glass decor and an almost imperceptible stamping edge slightly soften the general severity of the shapes, so that the machine looks quite harmonious. 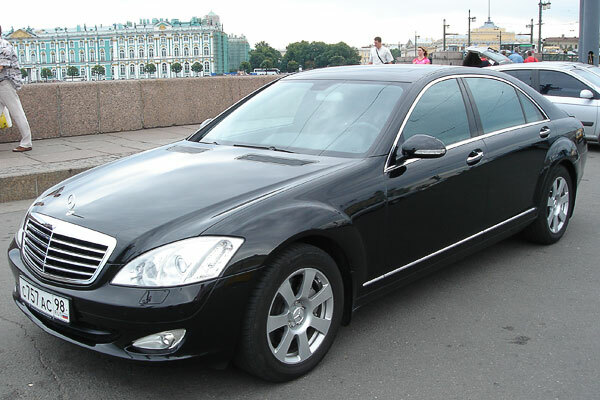 At VIP we have a complete fleet of Mercedes sedans and SUV’s in all sizes and colors. 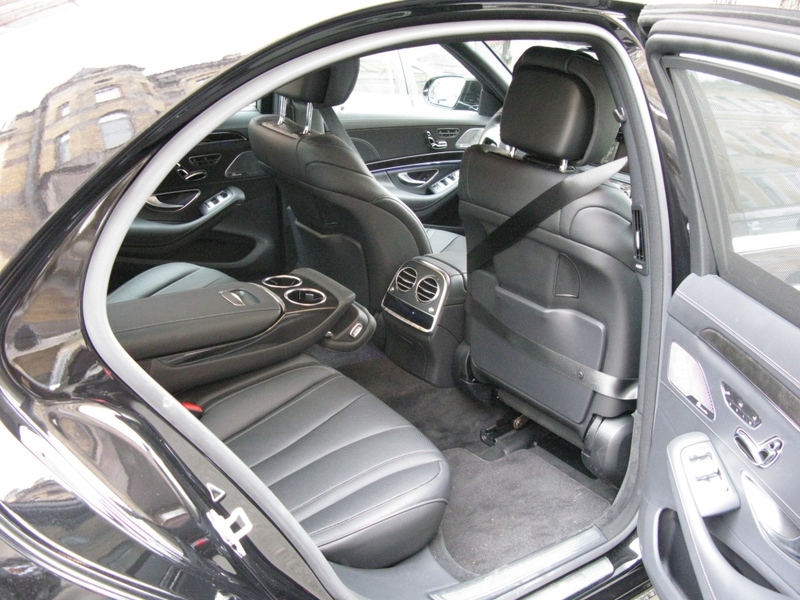 Acoustic Harman Kardon and many other useful options. 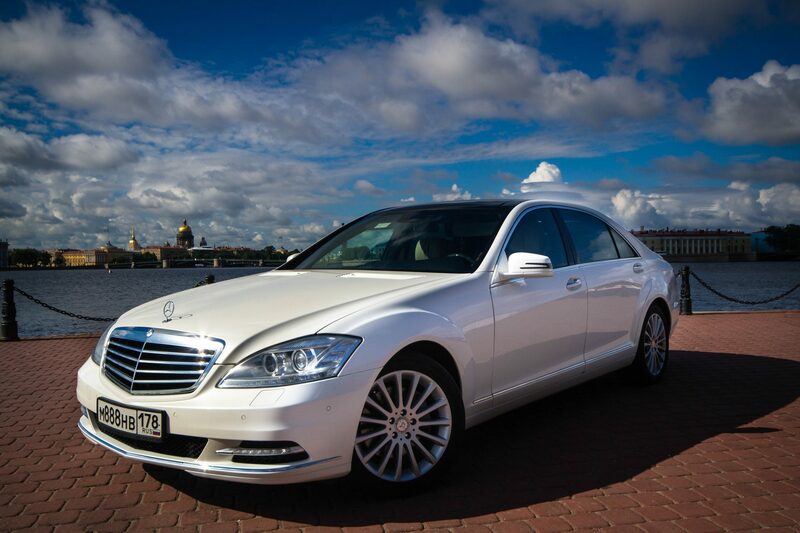 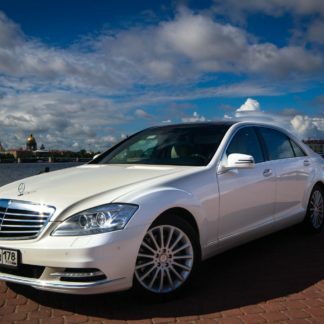 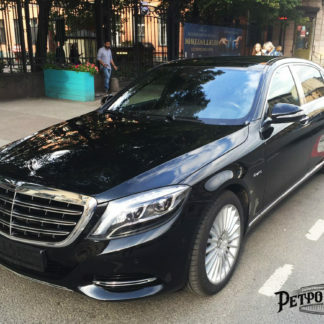 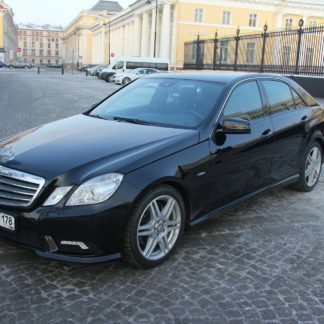 With a Mercedes-Benz S-class W221and our professional driver, you are guaranteed a comfortable ride and elegant service.